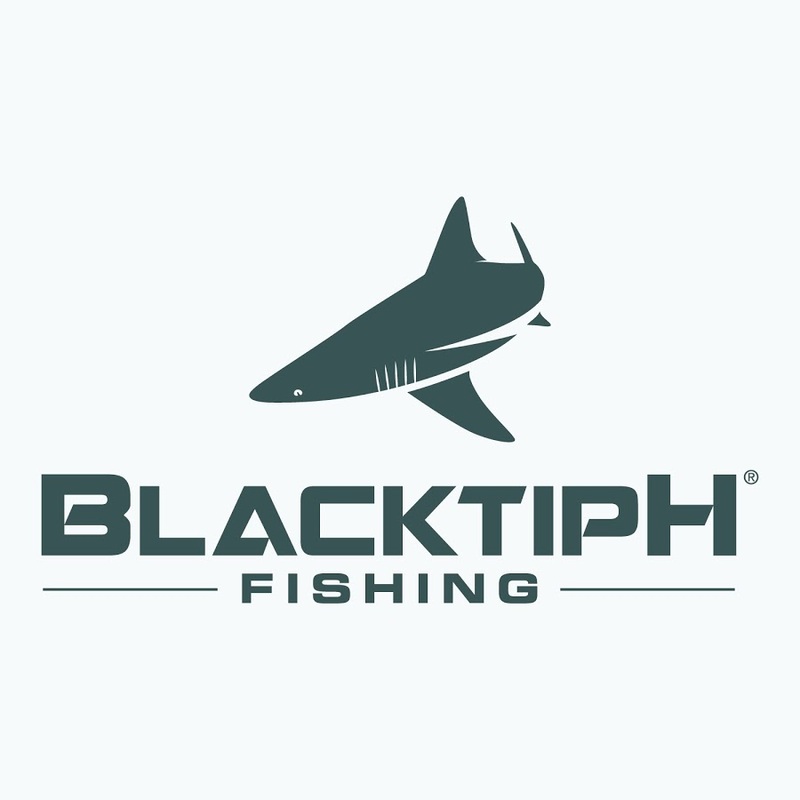 Seal Skin Covers joins Blacktiph for a fishing trip giveaway. They head out at sea for some intense Barracuda fishing. The two recently joined together on a fishing trip in the sunny waters off the coast of Miami to share their love of fishing and boating. Seal Skin Covers latest mission strives to support fishing and camping initiatives in an effort to give back to the community. It was no surprise they would collaborate with Blacktiph on this fishing trip giveaway. In their recent video they went out at sea to hunt down some pretty large Barracudas! In celebration of their partnership, Seal Skin Covers and Blacktiph want a lucky viewer to come out to Miami to experience a fishing adventure first hand for free. They’re hosting a contest where they select a winner to fly down to Miami. Enter for a chance to win the dream fishing trip of a lifetime! People were excited to learn that Seal Skin Covers has partnered up with Youtube’s biggest name in fishing Blacktiph. Blacktiph is the most subscribed online fishing show in the world. They pride themselves with providing viewers the most action packed and high-quality fishing content on the web. The host of the show Josh Jorgensen has had a passion for fishing for as long as he can remember, and has caught some of the world’s largest deep sea fish. What distinguishes these guys from other fishermen is their style of fishing. Josh practices catch and release fishing and encourages others to do so too. It was extremely important for their fishing style to resonate with their audience. It helps them reinforce conservation efforts to protect the marine life while showing fans how fun it is to tussle with these wild fellas! 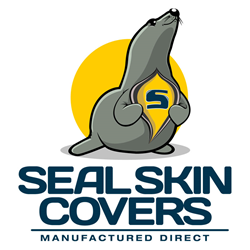 It might help to add that these guys don’t exactly make covers that are made out of a seal’s hide. The seals would particularly like that too much. However, they are a company based in New York that serves millions of boat and car owners all over the world by manufacturing semi custom covers that are high quality, great fitting, and affordable. For years boat and car owners shelled out ridiculous amounts of money for custom covers that were overpriced, un-returnable, hard to install, and sometimes made from poor quality fabrics. Seal Skin Covers set out to change that. This year they were given a 4.7 out of 5 star rating online with over 15,000 successful reviews on their quality covers. It didn’t take long for boat and car enthusiasts across the world to stumble across Seal Skin Covers. People began to toss their old tarps and atrocious fitting covers away once they began reading Seal Skin Covers reviews about their semi custom fitting boat and car covers. The company also has a strong focus on community and giving back. Their recent partnership with Blacktiph exemplifies that.